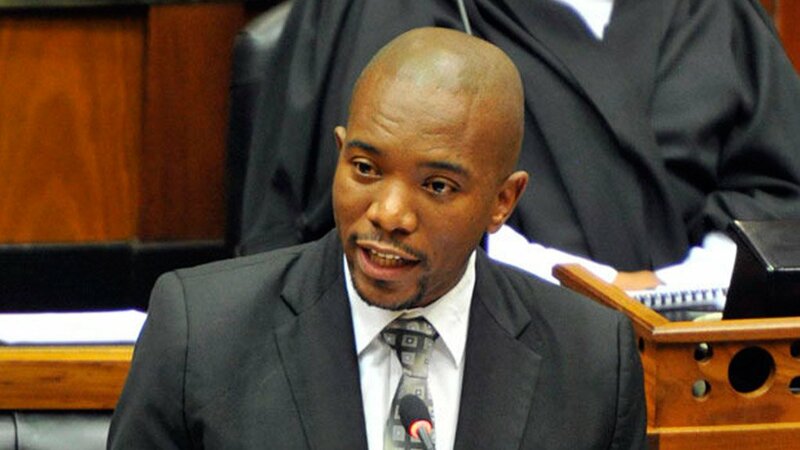 There are three bills awaiting signature on President Jacob Zuma's desk which, if passed, will kill more jobs, Democratic Alliance (DA) parliamentary leader Mmusi Maimane warned on Wednesday. "These are pieces of legislation that will be quite harmful to job creation," he told a Cape Town Press Club meeting. Noting South Africa was facing a jobs crisis of huge proportions, he said the country's recently-elected fifth Parliament needed to review and amend such "job-killing bills", which the previous Parliament had passed. Among these was the Labour Relations Amendment Bill. "The bill will create a State-run employment agency, and put it into competition with private employment agencies. It... will also control the fees private employment agencies can charge." It would destroy competition, kill existing jobs and create a potential "monopolistic" agency. "It is nothing more than the ANC's plan to appease unions," Maimane said. Another bill his party strongly opposed was the Mineral and Petroleum Resources Development Amendment Bill. "In its current form, the bill fosters no market confidence in South Africa's oil and gas mining future." It contained more than 30 instances in which rules could be determined by regulation rather than legislation. "This provides no predictability and no certainty for investors, it also leaves the door wide open for potential corrupt activity." The bill was "bulldozed" through Parliament's two Houses. Another "highly problematic job-killing" measure was the Private Security Industry Regulation Amendment Bill. This contained changes that would "allow the minister of police... to expropriate more than 51% of private security companies if owned by foreign nationals". Such restrictions would discourage investment in the sector. "These three bills currently sit with the president for signature into law, and the DA has petitioned President Jacob Zuma to send these bills back to Parliament... .
"President Zuma must furnish us with legal opinions that he has obtained in respect of the constitutionality of these bills, including whether the procedure for the passage of these bills was in fact constitutional," he said.